Sen. Ron Wyden, D-Ore., on Thursday again urged lifting the federal ban on industrial hemp, saying it has a wide variety of uses and economic benefits in Oregon and nationwide. Hemp-based products contributed $620 million to the U.S. economy in 2014, but current federal regulations prohibit farmers from growing hemp in the United States, the senator noted. “I’ve long said if you can make it and sell it in Oregon, you should be able to grow it in Oregon,” Wyden said in a speech on the Senate floor in recognition of National Hemp History Week. Wyden highlighted several products made in Oregon from industrial hemp by companies such as Milwaukie-based Bob’s Red Mill, which produces protein powder from hemp seeds, Creswell-based Fiddlebumps, which makes hemp butter and other skin care products, and Eugene-based Hemp Shield, which makes deck sealant and wood finish from hemp. 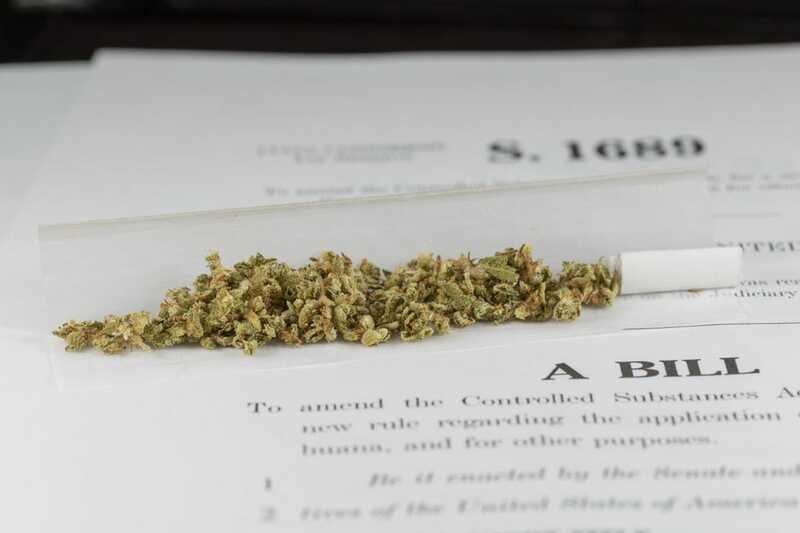 Wyden introduced a bill earlier this year with Sen. Mitch McConnell, R-Ky., to lift the ban on growing hemp domestically. The Industrial Hemp Farming Act, S. 134, would distinguish between industrial hemp and marijuana under the Controlled Substances Act. Sens. Rand Paul, R-Ky., Jeff Merkley, D-Ore., Steve Daines, R-Mont., Al Franken, D-Minn., and Cory Gardner, R-Colo., also cosponsored the bill.